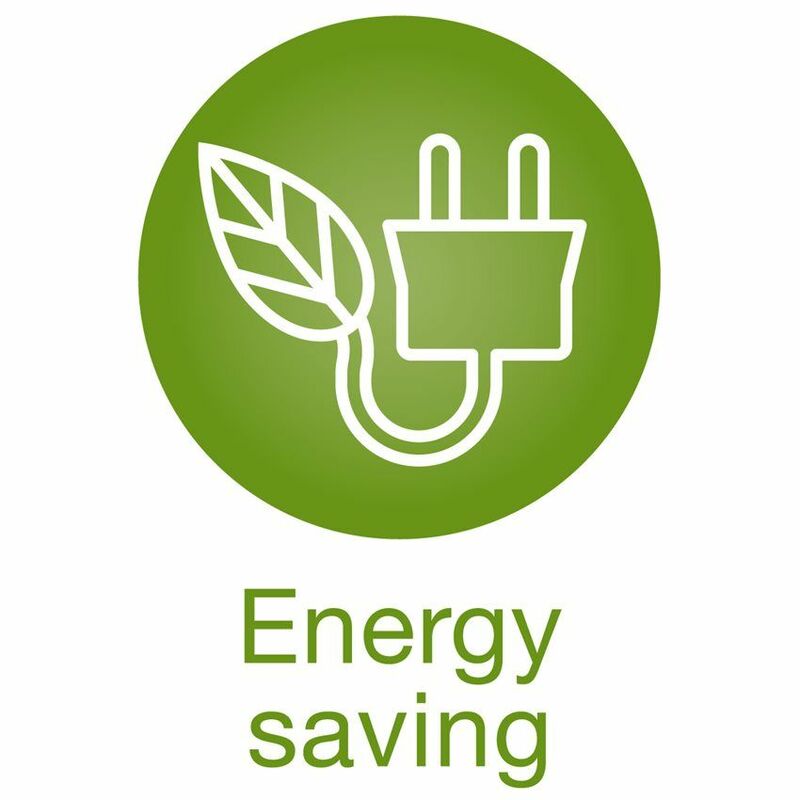 Energy saving – Create Exciting Technology for Top Buildings. Egodom is designed to offer you immediate energy savings on electricity, heating and water, without compromising your comfort. Egodom3 manages and controls all the electrical equipment for better optimization of the loads, switching off the appliances on standby and programming household appliances for the night. The system is able to individual manage the climate of all the rooms, based on the presence of people, thus obtaining an immediate energy savings with the certainty of not wasting more energy. Create Exciting Technology for Top Buildings.